Punting again this week. It has not been a good one. I mean, here it is Thursday and I’m just now getting to AG. 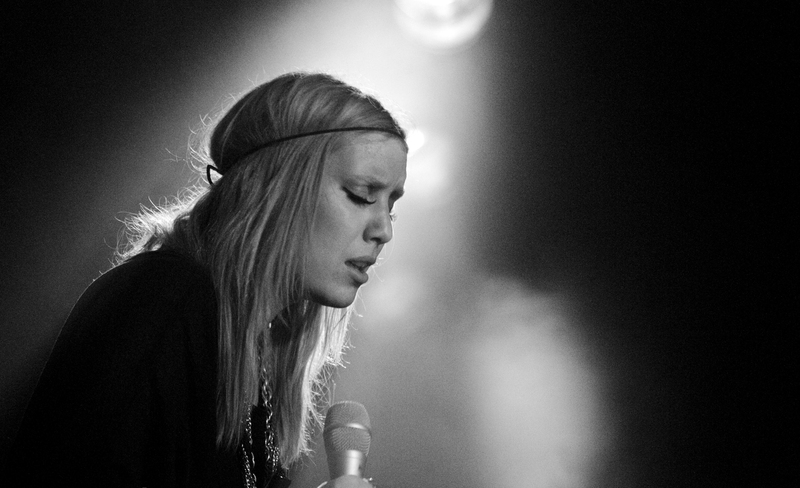 I love Lykke Li. Or that is, there isn’t much I have heard by Lykke Li that I don’t enjoy. Getting a bit thematic for a moment… sometimes I am listening to a track in the background while I’m doing whatever– suddenly I start paying attention to the lyrics and say to myself in my mind’s voice “totally.” Such an occurrence happened to me tonight when I was listening to “Everybody but me.” Check it. Posted in Music and tagged audio goodness, music. I agree, I love her music! Great lyrics. Her voice is so unique.